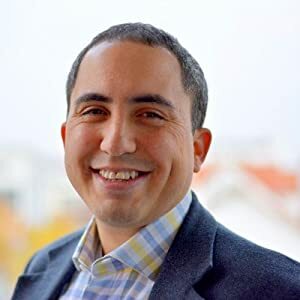 Whether as a person's counselor or as a founding member of facilities for the homeless, Kevin Everett FitzMaurice, M.S., NCC, CCMHC, LPC, seeks to make others' lives better by helping others improve how they function. 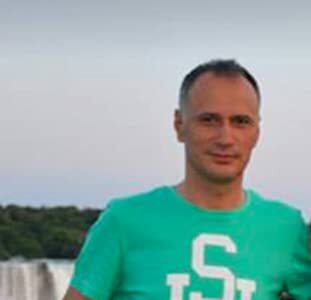 As a volunteer, he supports community services to improve others' living conditions. 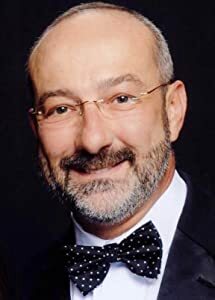 As a counselor, he "counsels" in the traditional sense: advising, directing, and nudging--or pushing--others into facing and resolving their issues. 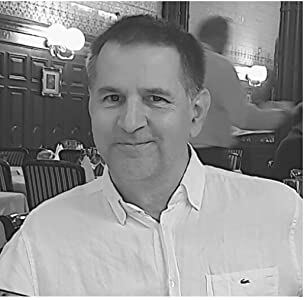 Mr. FitzMaurice has a variety of formal and advanced training in counseling, which includes Addictions Counseling, Family Therapy, advanced Rational Emotive Behavior Therapy (REBT), Transactional Analysis (TA), and over 1,650 hours of diverse training for continuing education units (CEUs). 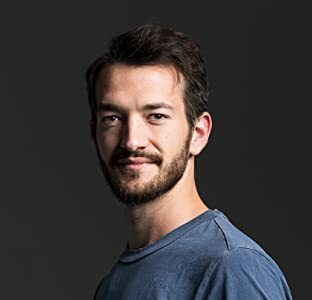 To make the best use of that extensive training, he takes an integrative approach, grounding himself in Cognitive Behavioral Therapy (CBT) and using the other theories to build upon that one core theory, rather than focusing on multiple theories and mastering none of them. 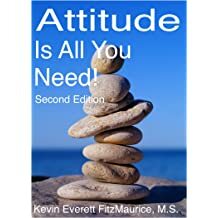 After more than twenty-five years in counseling, Mr. FitzMaurice has worked in the substance abuse field, directed two community mental health programs, and spent fifteen years counseling in private practice. In that time, he has refined many principles for and methods of counseling. 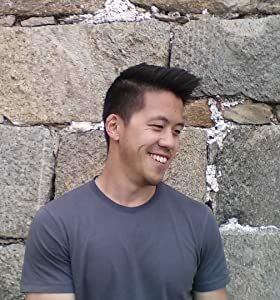 He now puts those principles and methods into book form to share them with a wider audience, so more people can benefit than he can reach in person. 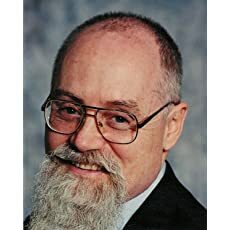 Currently, he has more than forty books written, most of which are available worldwide as e-books from Amazon, Barnes&Noble, Google, Kobo, and Apple. 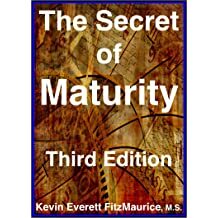 The philosophical odyssey of Mr. FitzMaurice began in the late '60s. It has remained a mostly self-taught pursuit, with little formal training or education in philosophy. The odyssey started with Western philosophy and a study of pragmatism and atheism. For example, he read every work of Nietzsche that had been translated into English at that time. 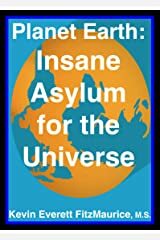 From there, he moved to the study of Zen, Buddhism, Hinduism, and a misguided experimentation with psychedelics to achieve states of superconsciousness. He continued into Eastern philosophy, pursuing Taoism and J. Krishnamurti. Next came a study of Christianity that started with seven readings of the Old Testament and nine readings of the New Testament from cover to cover. This was followed by a formal study of Western psychology. 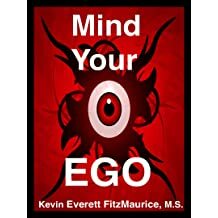 The ongoing influences for FitzMaurice's thinking continue to be Christianity, General Semantics, Cognitive Behavioral Therapy (CBT), and an Eastern combination of J. Krishnamurti, Taoism, and Zen. Academic Credentials: Master of Science (M.S.) in guidance and counseling, with a specialization in agency counseling, from the University of Nebraska. Associate of applied science in human services - chemical dependency counseling (with honors), from Metropolitan Community College. National Certifications: National Certified Counselor (NCC); Certified Clinical Mental Health Counselor (CCMHC); Family Certification in REBT; Primary Certification in REBT; and Advanced Certification in REBT. State Licensure: Licensed Professional Counselor (LPC) in Oregon; previously Licensed Independent Mental Health Practitioner (LIMHP) in Nebraska; previously Licensed Mental Health Counselor (LMHC) in Iowa. Community Service: One of the original founders of the Francis House, Siena House, and Stephen Center homeless facilities still in operation in Nebraska. Supporter of the following charities: OxFam America, Amnesty International USA, Habitat for Humanity, and Green Peace. Also developed a community free yoga program from one class and thirty-two members to over 4,600 members and more than a dozen free yoga classes. Books recommended for your step by step progress to reawaken: 7 Steps. Note: You can move around the steps and work on any one; however, progress does depend on doing each step. The first step on the path to sanity is emotional responsibility. 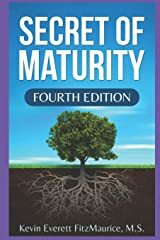 * To begin your understanding of emotional responsibility, read "The Secret of Maturity, Third Edition". * To advance your understanding of emotional responsibility, read "Garden". * If you want to focus on your attitude and emotional responsibility, then read "Attitude Is All You Need! Second Edition". 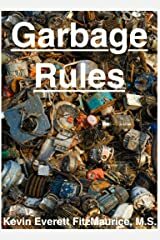 * If you are stuck in drama games as a lifestyle or if your family is stuck in a cycle of dealing with social services or the criminal justice system, then read "Garbage Rules". 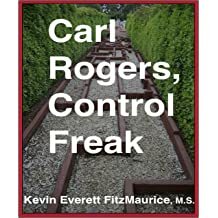 This book is also appropriate for those in early recovery, self-help, and 12-step groups. * Professionals who want to advance their counseling skills regarding emotional responsibility should read both "Garden" and "Not". Coping and problem-solving skills are needed at every stage. We are not born with these skills and few of us have been formally taught them. Therefore it is logical and practical to pursue a more complete understanding of coping skills. 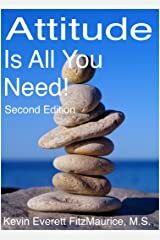 * "Stress for Success, Second Edition" will help you to learn how to make stress work for you instead of against you. 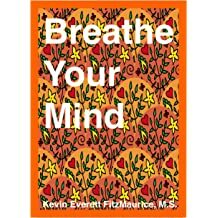 * "Breathe" will give you easy and simple exercises to instantly calm and center yourself in any situation. 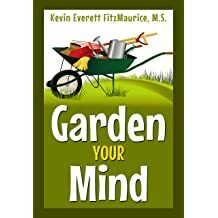 * "Garden" will teach you advanced coping skills that you can practice until they become habits. 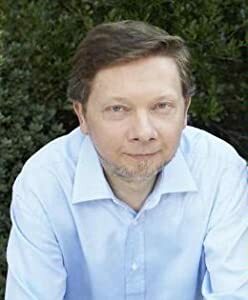 * "World Within: The Inner Life" will teach you about your inner life and how to make it work and keep it working positively and productively. * "Not" addresses the underlying problem why coping and problem-solving fail. The third step is to recognize ego as the problem in all things. 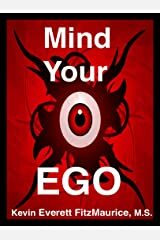 * To begin to understand how ego is your problem, read "Ego". 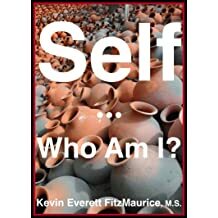 This book requires you to be aware of your self-talk (inner dialogue). * To become more aware of your self-talk, first read "Garden". * To support and reinforce the work you learn to practice in Ego read both "What's Your Story?" and "Journal Journey from Ego". 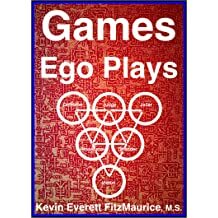 * To understand ego in social relationships, read "Games Ego Plays". 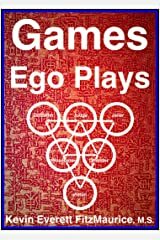 * To develop insight into ego and skills in spotting ego, read "Ego Playground". The fourth step is to make contact with and to continue in your original nature. * Learn how you are not your self-talk by reading "Ego". 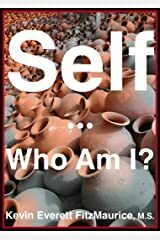 * Strengthen your understanding of your original nature by reading "Self: Who Am I?" Thinking skills are needed at every stage. We are not born with these skills and few of us have been formally taught them. Therefore it is logical and practical to pursue a more complete understanding of thinking skills. * "Attitude Is All You Need! Second Edition" will help you to develop thinking skills in relation to your attitudes. 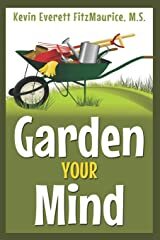 * "Garden" will teach you thinking skills from a CBT perspective. * "Not" addresses a specific and pervasive thinking problem. 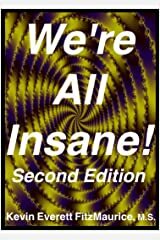 * "We're All Insane! Second Edition" will help you to understand and apply General Semantics principles to the development of your thinking skills. * "World Within: The Inner Life" will teach you about dialectics, duality, triality, The 5 Thinking Positions, and advanced thinking skills. 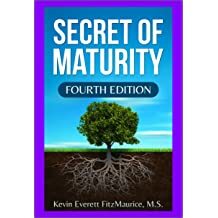 These books support and reinforce your learnings about emotions, ego, and self in various ways. 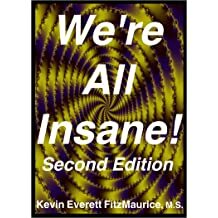 * "We're All Insane! 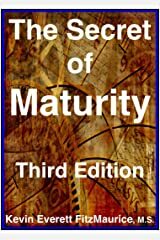 Second Edition" will help you to understand and apply General Semantics principles to your practice of recognizing, removing, and replacing your ego. 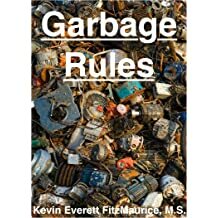 * Other titles are collections of ideas and sayings that help you to understand all of these principles from different perspectives and through different expressions. These include "Acid Test", "Anything Goes", "Something For Nothing", and the "3D: Daily Dose of Discernment" series. 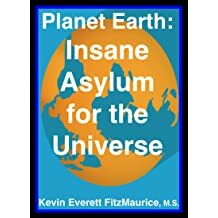 * "Planet Earth: Insane Asylum for the Universe, Second Edition" will help you to face and surrender self-esteem faulty belief systems, thinking errors, and games. * "How To Govern Anything" is for those who want to discover and practice a saner system of governing any size organization or country. 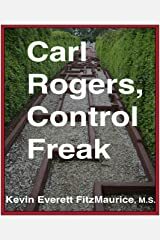 * "Carl Rogers, Control Freak" is for professional counselors interested in applying Carl Rogers's main technique. * Share, Encourage & Support: Please help others to recognize and walk the path of emotional responsibility and ego reduction by recommending our books and practices. Thank you. 1. A mirror mirroring itself mirroring experiences itself as the world.2. A phone listening to itself listening believes it is the center of the universe.3. A camera looking at itself looking sees itself as the subject, verb, and object.4. A TV showing itself showing believes itself to be the show, the presentation, and the source. 5. A radio tuning into itself tuning in believes it is the signal, the broadcast, and the signal source. 1. A cup containing itself is a shattered cup.2. A mirror mirroring itself is a broken mirror.3. An amplifier amplifying itself is a faulty amplifier.4. A reflector reflecting itself is a defective reflector. 5. A magnifier magnifying itself is an unsound magnifier. 1. A dirty magnifying glass is useless until it is cleaned and becomes clear again.2. A phone on a call is unavailable for another call without disrupting the call it is on.3. A host that is busy hosting is unavailable to host something new until it is free again.4. A camera focused on one picture or shot is unavailable for another shot unless it surrenders the first shot and switches to a new shot. 1. A mirror reflecting itself is a useless mirror until it returns to stillness.2. A cup filled with other cups is a useless cup until it returns to emptiness.3. A vessel being worked on is a useless vessel for transporting something until it returns to stillness or waiting.4. A container busy with its contents is a useless container for holding new things until it returns to a state of peace or nondoing. 1. Ask and pray in Energy.2. Live and dwell in Energy.3. Enjoy and praise in Energy.4. Sense and perceive in Energy. 5. Experience and be aware in Energy. 1. Do you want to own your life? Alternatively, do you want your self-talk to own most of your life?2. Do you want to live your life? Alternatively, do you want your self-stories to claim they live your life?3. Do you want to occupy your life? Alternatively, do you want your self-esteem issues and games to occupy your life?4. Do you want to experience your life? Alternatively, do you want your self-concepts and self-images to experience your life? 1. I will judge the action, not the actor.2. I will condemn the sin, not the sinner.3. I will criticize the product, not the person.4. I will compare the behavior, not the being. 5. I will rate the performance, not the performer. 1. Thinking to do something does nothing because human thinking is not Energy.2. Thinking to know something knows nothing because human thinking is not Energy.3. Asking to do something can do something when you are asking Energy to do it.4. Asking to know something can know something when you are asking Energy to know it. 5. Human beings are not Energy; therefore, human beings cannot do or know anything but must ask for everything that they do and know to be done and known for them. 1. Self-talk is your biggest waste of energy, focus, and time.2. Self-talk interferes with and limits effective, helpful, and sane processes.3. Self-talk never talks about you but only about your ego a.k.a. self-esteem.4. 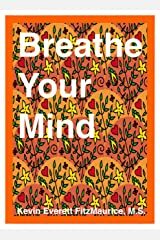 Self-talk is static noises in the mind that prevent clear sensing, feeling, thinking, and responding. 5. Self-talk can obstruct and defeat any behavior or task through distraction, misdirection, and trying. 1. We perceive the qualities of things, not the things themselves.2. We name collections of perceived qualities of things as the thing itself; however, such collections only partially describe the thing.3. We perceive qualities of things and then have ideas about those qualities which we falsely consider as the things we perceive qualities about.4. There are limits to what sensible qualities humans can have of things, and these limits cannot be applied reasonably to the things themselves. 1. Stop trying to be good and start turning to the Good.2. Stop battling your mind and start letting your mind go to the Highest.3. Stop struggling with your heart and start surrendering your heart to God.4. Stop stressing over your identity and start to return to resting your self in Spirit. 5. Stop striving with your thoughts and start surrendering your thoughts to Energy. 1. Expect nothing and accept everything.2. Expect nothing and be grateful for everything.3. Expect nothing and be amazed by everything.4. Expect nothing and be content with everything. 5. Expect nothing and be curious about everything. 1. Self-talk is about conflict, or there is no self-talk.2. Self-talk is about using darkness to hide conflicts.3. Self-talk is self-centered and narcissistic delusions and lies.4. Self-talk is negative stress because self-talk cannot control how you appear to others. 5. Self-talk is about practicing lying to yourself about who and what you were, are, and will be. 1. Peace is the opposite of suffering.2. Serenity is the opposite of suffering.3. Nondoing is the opposite of suffering.4. Acceptance is the opposite of suffering. 5. A still and quiet mind is the opposite of suffering. 1. Suffering is conflict.2. Suffering is living a lie.3. Suffering is negative stress.4. Suffering is living in darkness.5. Suffering is living in a delusion. 1. Leave inner content to its own devices while you seek to be under the Good.2. Let your thoughts be, and be under Energy because Energy will resolve all things in its time.3. Tell your thoughts to say and do whatever they want because you are going to focus on seeking God.4. The content of your mind is of no concern to you if you desire to amplify the Highest with your whole heart, soul, and mind. 1. Suffering does not relieve you of emotional responsibility.2. Suffering does not relieve you of responsibility for your attitude.3. Suffering does not relieve you of responsibility for doing the right thing.4. Suffering does not relieve you of responsibility for following the highest good. 5. Suffering does not relieve you of responsibility for your reactions and responses. 1. Why do people want to forget themselves? Is it because self-esteem is suffering?2. Why do people engage in avoidance activities? Is it because self-talk is suffering?3. Why do people engage in escapist activities? Is it because self-stories are suffering?4. Why do people engage in safety-seeking strategies? Is it because ego and the dance of pride and shame are suffering? 1. To rest is to be under the urge to host Spirit, not flesh.2. To return is to be under the desire to host Good, not evil.3. To redirect your seeking for what to host to God from sin is a gift from God.4. To refocus your seeking on Energy instead of matter is a blessing from the Highest. 5. To request that your seeking focus on Spirit instead of on flesh is to receive grace from Spirit.